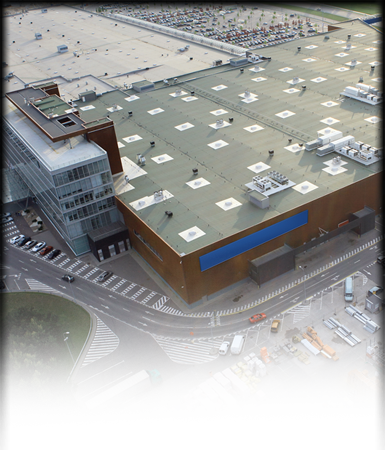 Commercial Roof Systems – Lutz Roofing Co., Inc. There are certainly dozens of roofing manufacturers and roofing systems to choose from in our industry. Lutz Roofing has significant experience with all of the major commercial roofing systems, and our philosophy is to recommend the roofing system which is best suited for the building being inspected. With flat-roof installations, there are six main roof types: EPDM, PVC, TPO, Built-up, Modified, and Coatings. Click on the links below for a brief description of each system.